What's your plan for IWF? Here are some suggestions to get started. 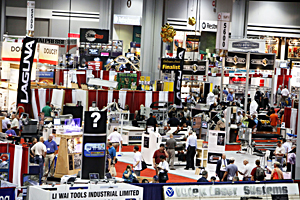 IWF is a large trade exhibition. Planning ahead is essential. Make a list of which you want to see. Address your most important needs first. This should be your first task, before leaving home. It’s better to have a plan and change it than to have no plan. Check the exhibitor list in this planner or online at www.iwfatlanta.com. Register ahead of time. This might save you some time, especially if you arrive at the opening of the show. You can register at www.iwfatlanta.com, by phone, or even by mail. The show is Wednesday, August 22 to Saturday, August 25, 2012. New show hours are 8:30 a.m. to 5 p.m. the first three days, and 8:30 a.m. to 4 p.m. on Saturday. The Georgia World Congress Center is located in downtown Atlanta at 285 Andrew Young International Blvd. It is within walking distance of downtown hotels, and can be reached via cab or MARTA, Atlanta’s rapid transit system. Shuttle buses will take attendees from many of the downtown hotels to the GWCC. Shuttle buses will also connect many Midtown hotels, about three miles away. Additional hotels are available around the airport, south of downtown, and the Buckhead area, about seven miles north of the GWCC. Can I drive? Sure. There are enough parking lots to handle most comers (about 3,000 spaces near the GWCC). Try not to arrive or leave during rush hour. Should I wear comfortable shoes? Yep. And comfortable clothes, too. Khakis and a dress shirt are what most people will be wearing. Expect it to be hot outside. Study your list and the show guide, and move through the aisles. You want to see as much as you can. Stop and talk to the people in the booth. If you’re a woodworker, they definitely want to talk to you. Ask them about their product or service. Tell them about a problem that you’re having. Listen. Cover the companies that are most important to you, taking notes as you go. Once you’ve moved through the companies on your list, you can walk up and down the aisles and stop wherever you see a display that interests you. Try to plan your visits so you’re not going back and forth between Hall A and Hall B, or from one end of Hall B to the other. Even though your list of products and problems in your business should be your priority, experienced attendees often tell us of the useful tool or accessory they saw at the show but did not know about previously. Include someone from your team who has never been to the show before. They’ll probably welcome the opportunity to travel, and their experience can give others a fresh perspective. Sometimes exhibitors are interested in selling a machine displayed at the show rather than shipping it back to their main office. This is more common than you might think. We’ve heard of good deals being had. It doesn’t hurt to ask. Look over the list of the Technical Conference Sessions and see which are the most useful for your business. An ideal show experience would be to combine the exhibit floor time and include several educational sessions. 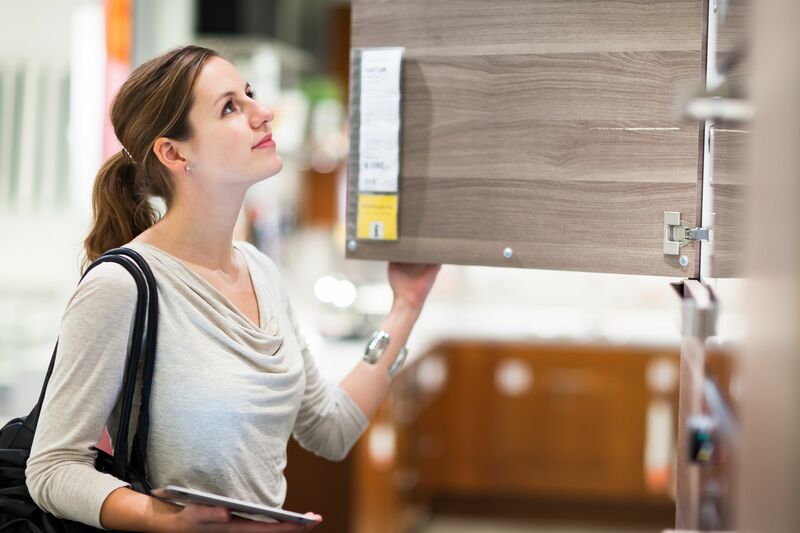 The day before the show starts, Tuesday, August 21, there are all-day symposiums on finishing, door and window manufacturing trends, the closet market, and countertop options. During the show itself educational sessions include regulatory issues, business strategies, marketing plans, shop automation, training and certification, lean manufacturing, financial management and many others. See the complete list in this planner. Be sociable. You’re in a place with thousands of other woodworkers. Say hello to the guy next to you in line. You might have a lot in common. The companies involved in the Challengers Awards are worth a look. You can learn the finalists before arriving at the show, and see the actual winners. 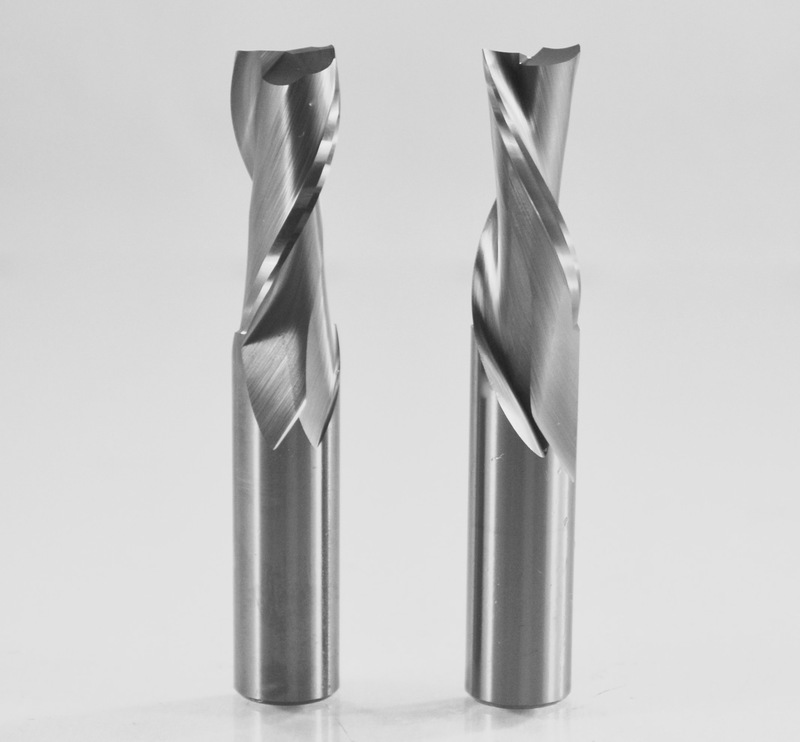 These developments represent some of the most important in woodworking technology. Plan carefully, but leave some time for fun. Downtown Atlanta has many more attractions than even a few years ago. A dinner with friends in the industry or other woodworkers who have similar companies can be a special event. Consult our show coverage in this special pre-show planner, go to cabinetmakerfdm.com for more updates, or direct to www.iwfatlanta.com.